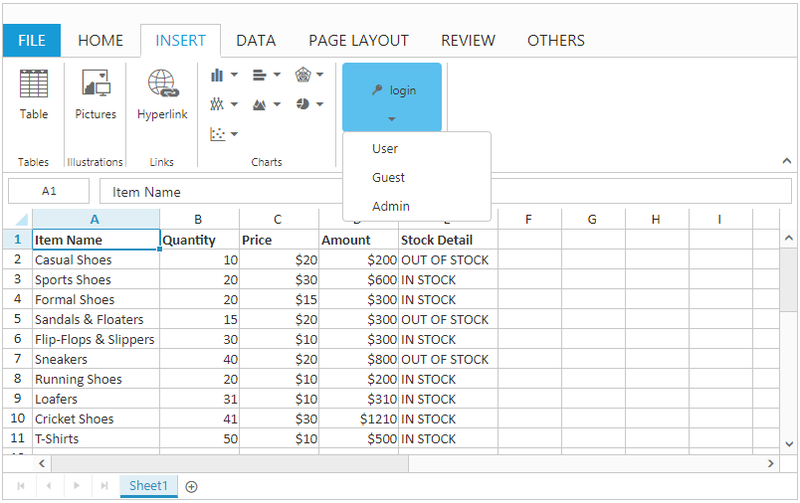 This Knowledge Base explains the way to add or remove the custom controls (button, dropdown….) in the ribbon by using addTabGroup and removeTabGroup methods. The following code examples demonstrates that how to perform this operation. 2. In the loadComplete client side event, we can customize the controls and add it to ribbon by using addTabGroup method.